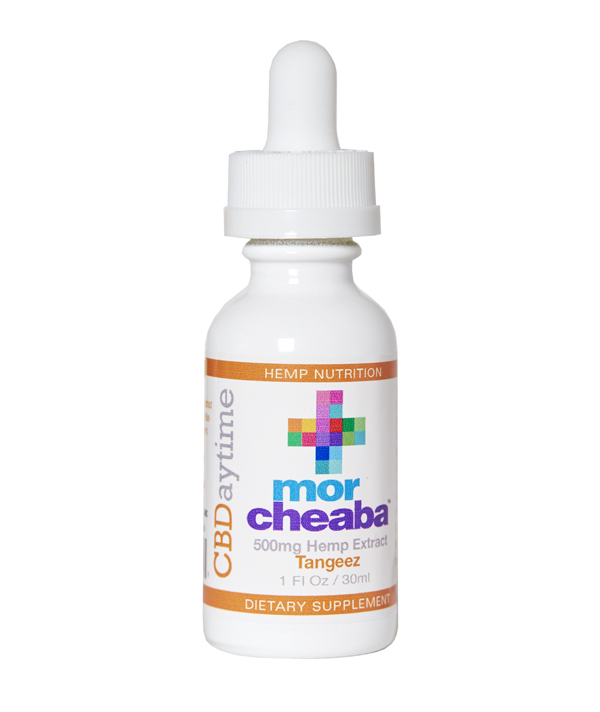 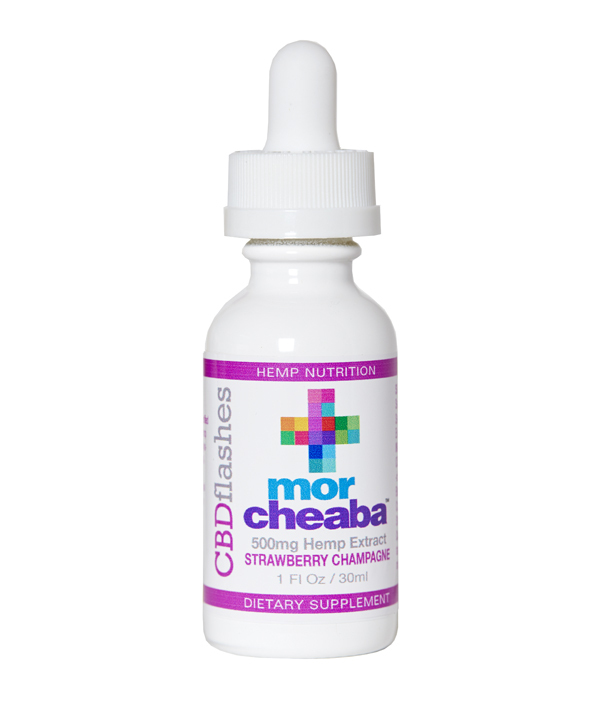 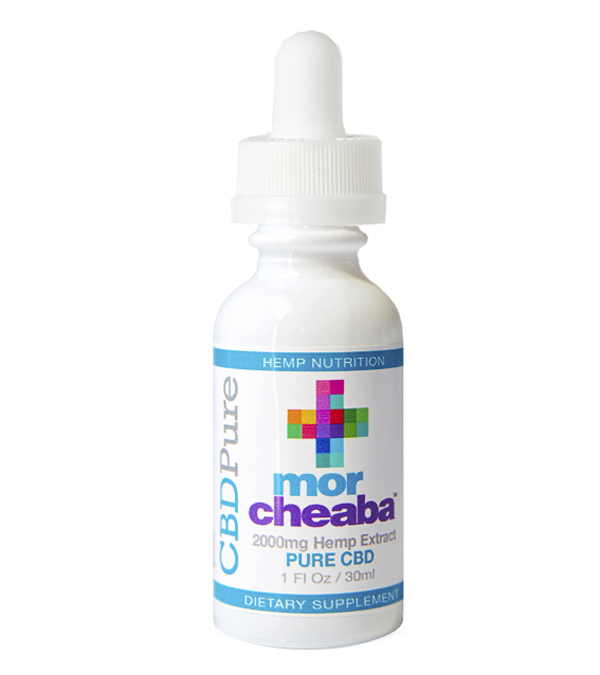 Morcheaba hemp derived CBD oil drops are available in Full Spectrum and Pure CBD oils. Full Spectrum oils contain CBD along with other beneficial terpenes and cannabinoids including CBN, CBG, CBC, CBDV. 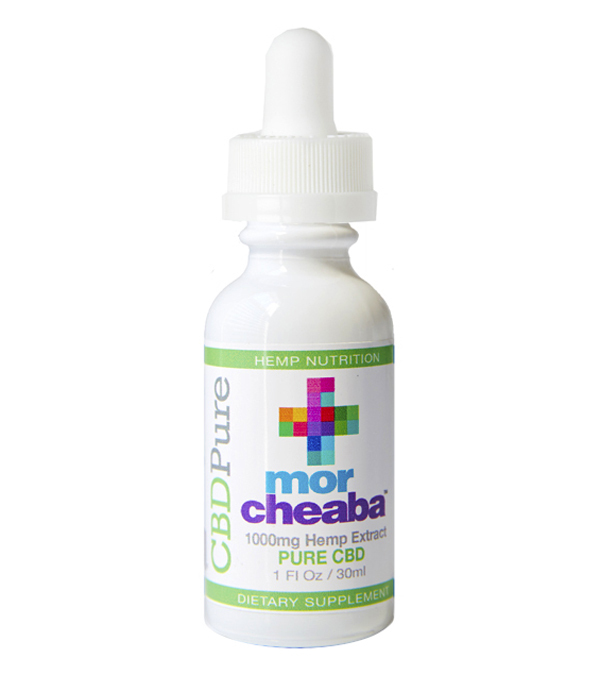 Our Pure CBD oil drops contain only CBD cannabinoids and zero THC.